Just bought my first Subaru and so far I love its a 2002 plate is that too old its has so much done to it I was hoping if there was anyone around the Rushden, Northants area who could check her out and the invoices to help explain clearer what it has had done to it! yes it has been mapped and thank you for the quick reply! who mapped it buddy and whats been done to it? 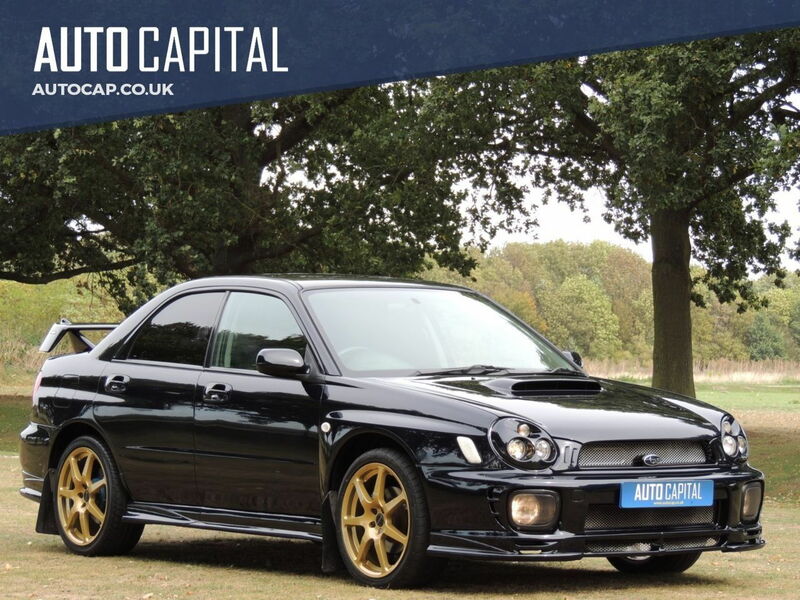 my first proper scooby that didn’t pop its engine every other month was a bugeye over 12 years ago always loved them guess they like marmite ehh..
Really nice bug. Its a shape that's really grown on me. Tim Farmer is a very good subaru specialist and mobile. I think he'd cover your area. Check subbus on Facebook or call him on 07880661866. Not a massive fan of the Bugeye, but that does look clean. And seems to sound like it has a good spec. Guy has one down my road he's in his 60's Prodrive one never drives it anymore. I love the car just would love to know a bit more about it ive not even had a week yet! Fellow Rushden Scoob owner! How do Sir! I too live in Rushden, I’ll be sure to keep an eye out for you! Welcome to ‘the club’, I hope she treats you well! First "First" Thread you contributed to? My first Scooby and my first attempt to post pics!